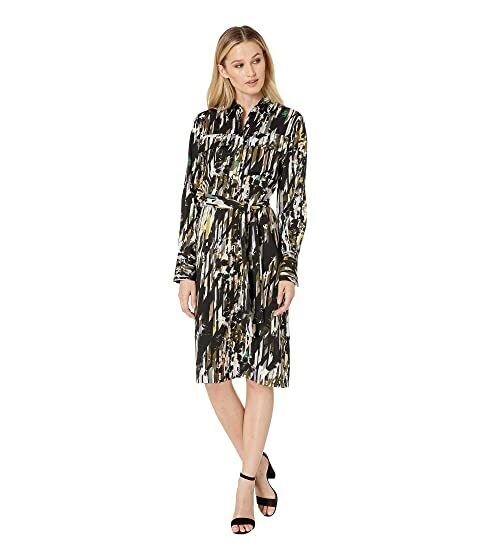 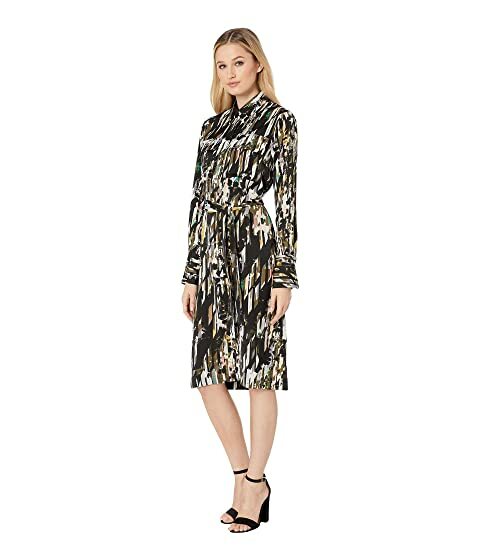 Hit the town in this Kenneth Cole New York® City Shirtdress. 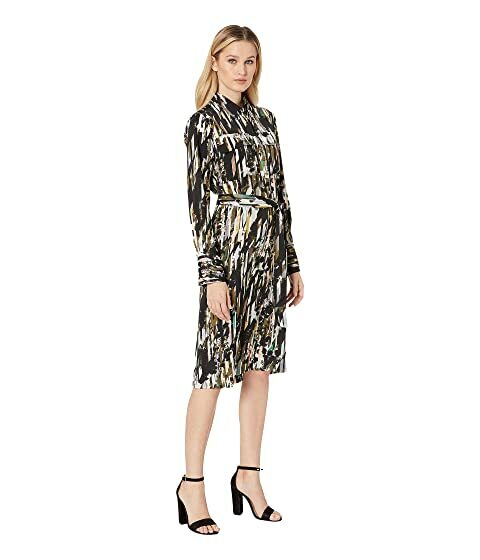 Day dress in a shift silhouette. 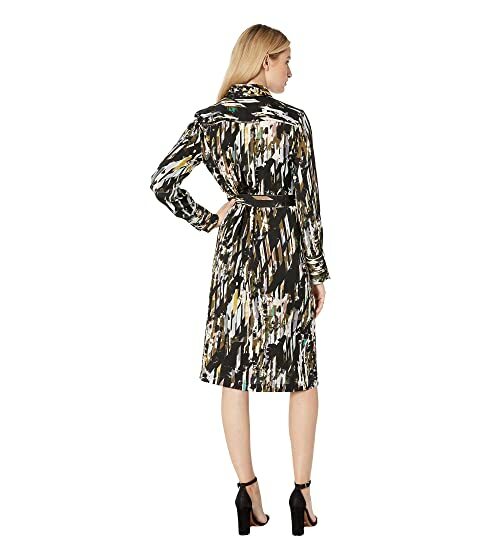 Feminine camo print on a poly fabrication.